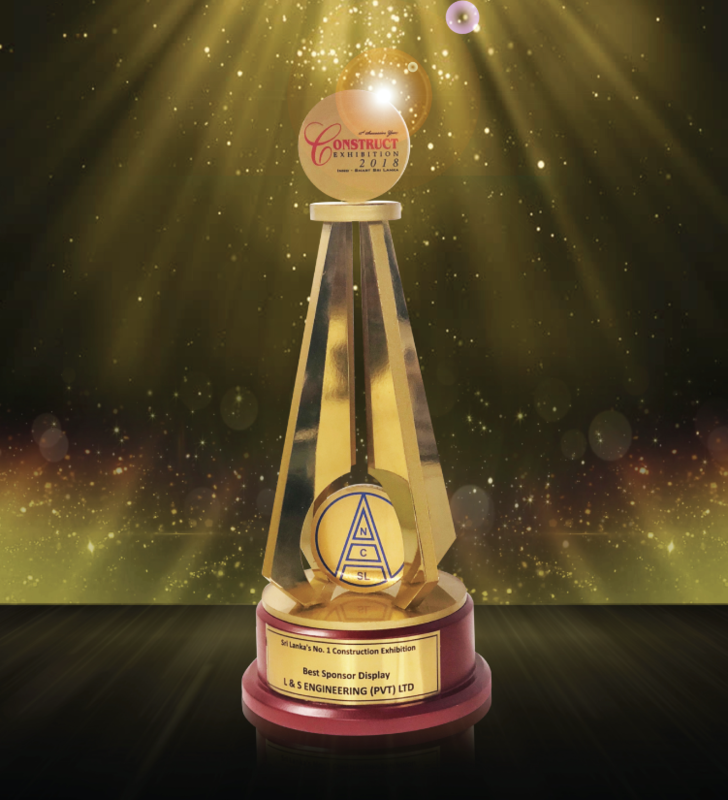 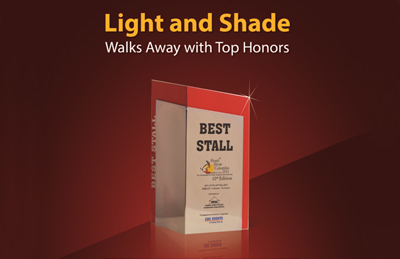 Light & Shade Bagged the Gold Award for the Best Sponsor Display at Construct 2018 Exhibition. 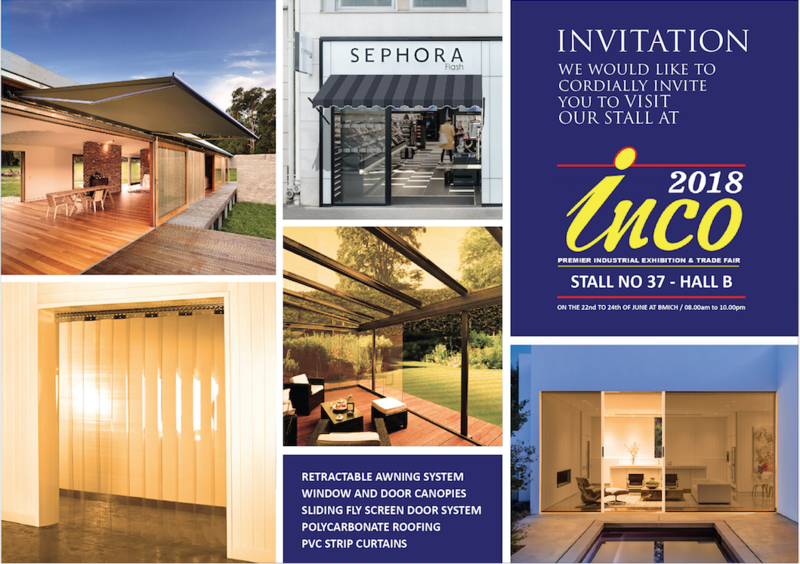 Light & Shade at Inco 2018 Premier industrial exhibition & Trade Fair. 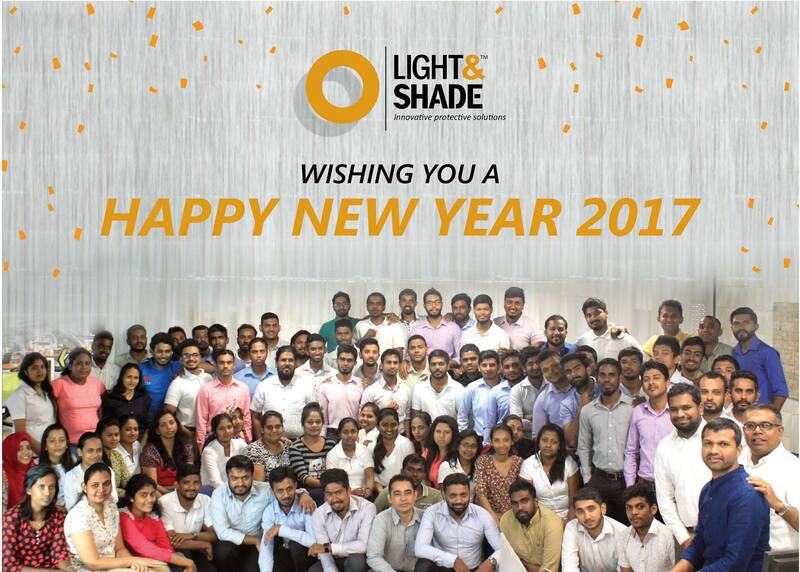 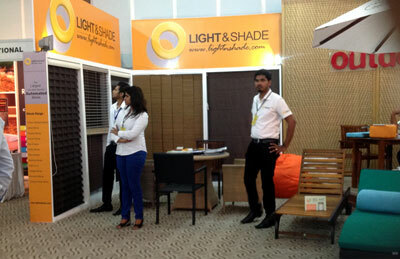 Light & Shade had participated in the Southern Lifestyle show 2017 which was held in Sanath Jayasuriya Stadium in Matara. 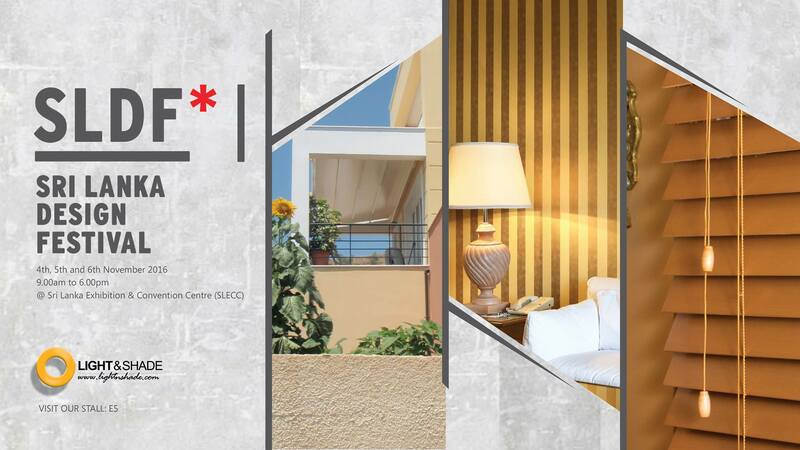 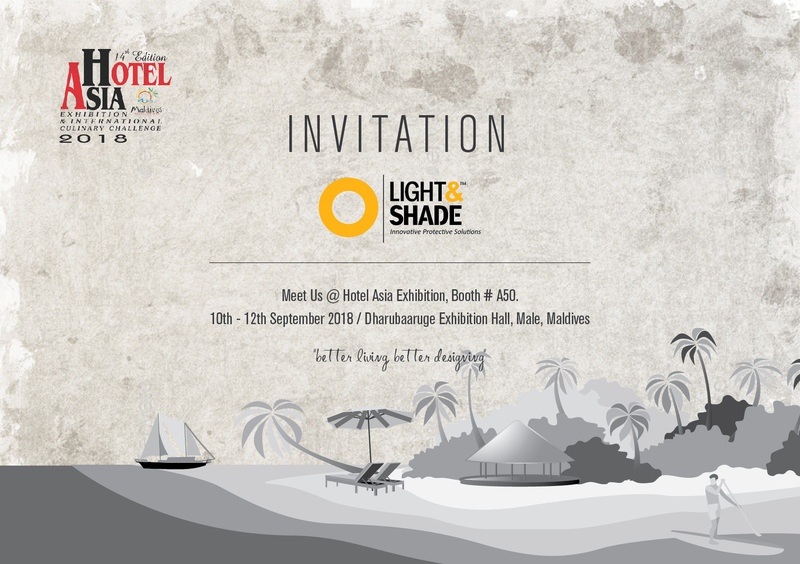 The specialist for all interior and exterior construction solution; Light & Shade walked away with the ‘Best stall’ honors at the recently concluded Colombo Hotel Show 2015 @ BMICH.